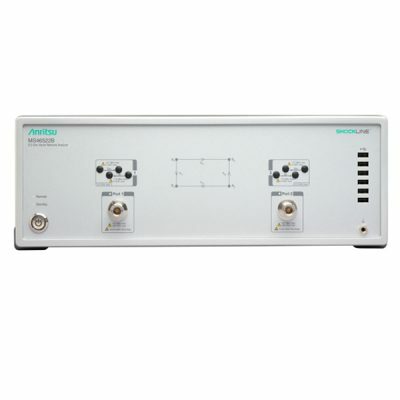 Anritsu offers a variety of vector network analyzers (VNAs) to suit your application. 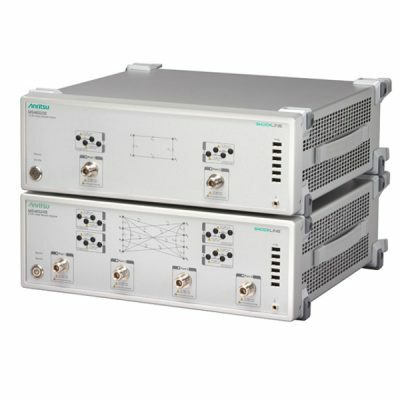 Choose from an RF VNA to a Broadband VNA, from a Premium VNA with the highest performance and no compromises to a Value VNA that offers solid performance with suitable measurement speeds for an R&D environment. 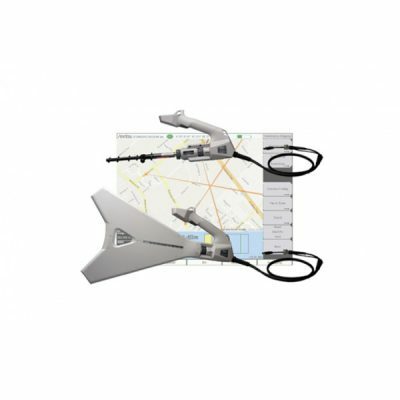 Wireless VNA Master + Spectrum Analyzer, the industry’s broadest frequency handheld solution to address cable, antenna, component and signal analysis needs in the field: with frequency coverage from 5 kHz to 6/20 GHz. 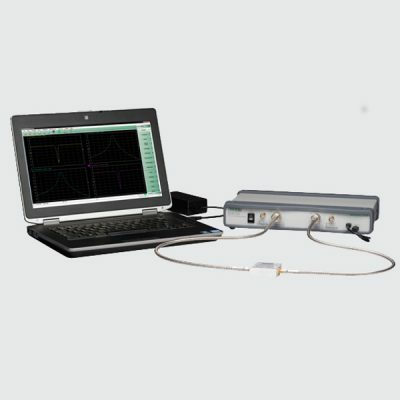 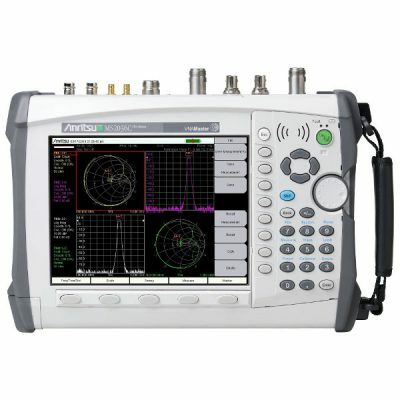 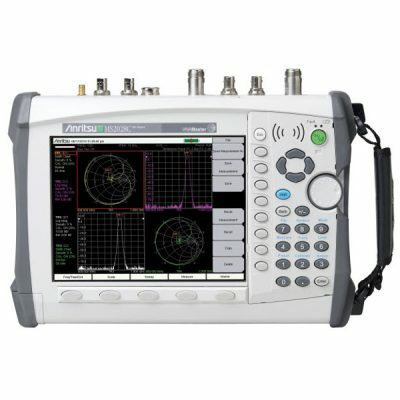 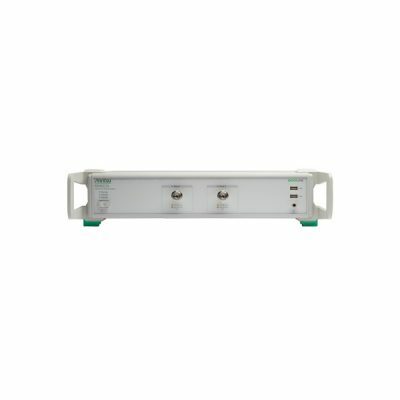 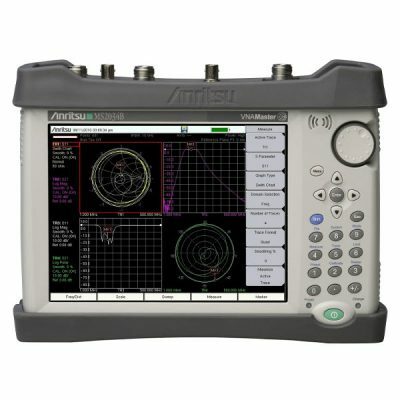 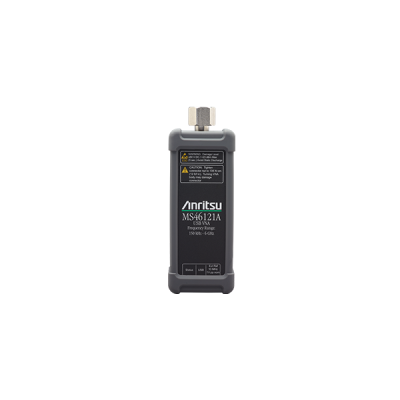 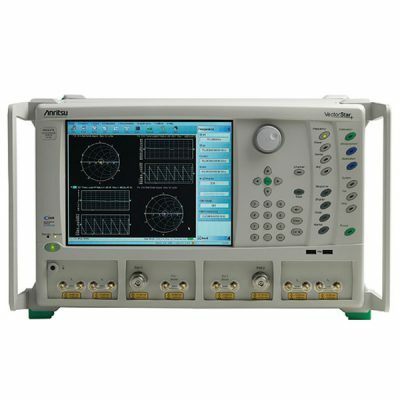 Whether it is for spectrum monitoring, broadcast proofing, interference analysis, RF and microwave measurements, regulatory compliance, or 3G/4G and wireless data network measurements, Anritsu’s VNA/Spectrum Analyzer marriage is the ideal instrument to making fast and reliable measurements in the field.